Murray Fredericks, renowned adventurer and photographer, has once again ventured out into one of Australia’s challenging environments to photograph the natural matt surfaces that best match COLORBOND® steel Matt. 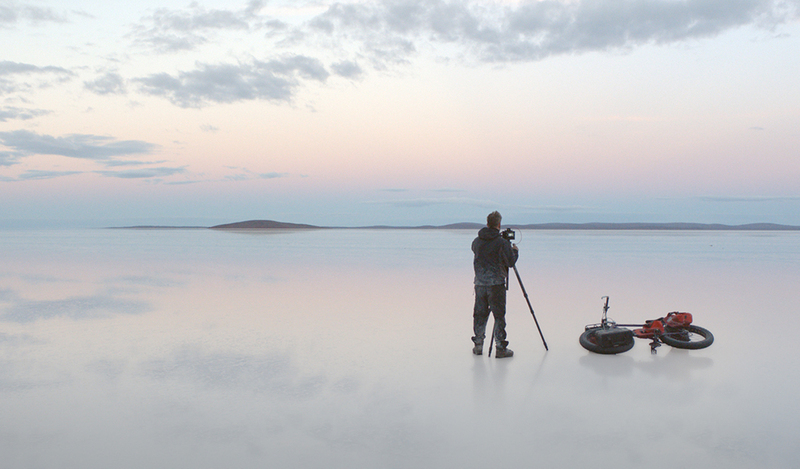 This new piece, created by filmmaker Brendan Fletcher, follows Murray to the isolated, desolate, yet hauntingly beautiful salt flats of Lake Gairdner in South Australia. The advertisement will showcase Murray’s iconic landscape photography in parallel with his images of a roof clad in COLORBOND® steel Surfmist® Matt. The Surmist® Matt roof used in the commercial, is on the beautiful home recently renovated and sold by Kyal and Kara on the NSW Central Coast. *BlueScope would like to acknowledge the Gawler Ranges people, the traditional owners of Lake Gairdner.